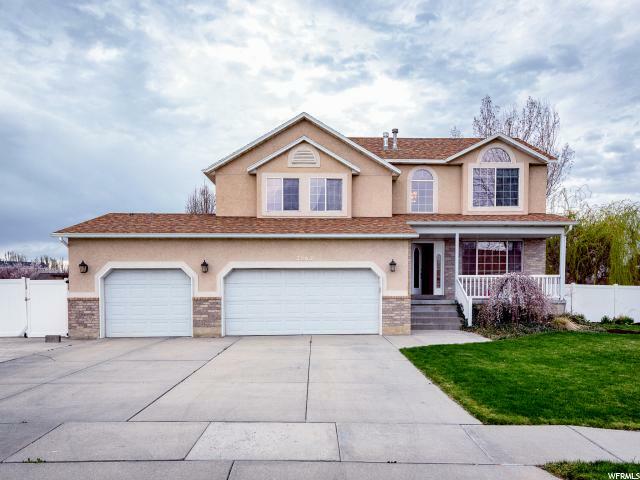 All WEST FIELD DOWNS homes currently listed for sale in Riverton as of 04/26/2019 are shown below. You can change the search criteria at any time by pressing the 'Change Search' button below. "Welcome to your backyard Oasis! This yard has everything you need including pool, hot tub/spa, huge covered deck, in-ground trampoline, playground, bar and BBQ area, flowering trees, and lots of grass for playing. These owners have carefully planned the perfect entertainers paradise. Tons of parking! 3 car garage, Lots of concrete parking in the back and an additional 2 car garage/shop in back has an office or extra family room above. Up to 5 RV parking spaces including front and back. Horse property. The home is very well kept and loved with an adorable kitchen and family room for indoor entertaining. Space above garage is listed as 3rd floor square footage. Square footage is provided as courtesy. Buyer is advised to obtain an independent measurement. Carpet allowance negotiable."